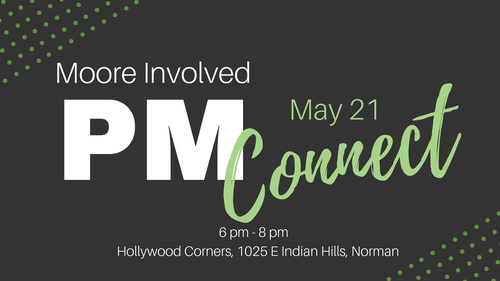 Join us for our May Moore Connect where we gather with young professionals to network and have a good time. Moore Involved members will receive 2 free drink tickets. We always have a great time at Hollywood Corners! Moore Involved members will receive 2 free drinks. Admission is free but we do ask that you follow the Ticket URL to RSVP for the event. Bring your business card for a chance to win a gift card.